Philanthropy: the desire to promote the welfare of others, expressed by the generous donation of money to good causes. If you have recently attended a college or university of any sort there is a chance a dance marathon took place on your campus. You might have heard or seen #FTK and knew what it meant as a non-dance marathoner, to get the cat out of the hat so to speak, it represents For The Kids. This has merely set the scene about what I am about to unveil onto you and it happens to be making its home in one of Indianapolis’s cultural districts Fountain Square. Sanctuary Brewing Company. A brainchild of successful entrepreneur Dave Worthington and his business associate Rand Wilson, a brewery that’s sole missions is to raise money to benefit animals. Thusly, For The Animals (#FTA). 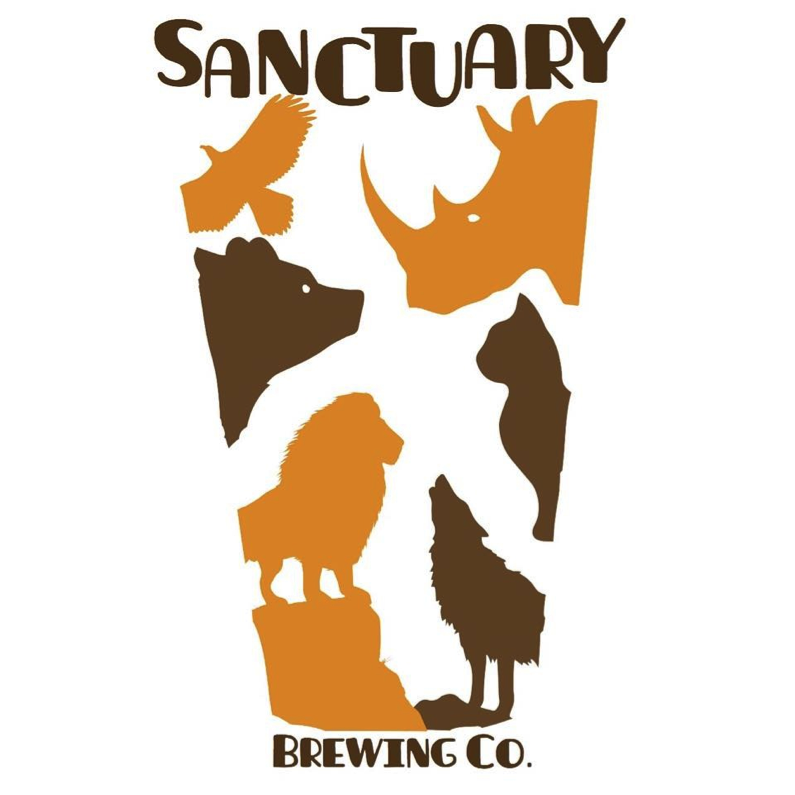 The Sanctuary Brewing Co. team has decided that no less than 5% of their overall profits will go to various animal sanctuaries and foundations. They intend to be a main stay in Indianapolis and a leader on animal care. Before the brewery opens in early September get to know the good people behind these philanthropic brews. On Feb. 7, 2007, Wilson starting working for Dave Worthington at the Worthington Company as an on site coordinator. He quickly proved himself invaluable to Dave. In 2012, Rand and Dave began Brewery Tours of Indianapolis together and Brewery Tours of St. Louis in 2013. Worthington has started approximately 10 businesses to date, including The Worthington Company and, most recently, Sanctuary Brewing Co. In 2012, Worthington and, fellow colleague, began Brewery Tours of Indianapolis, which made them both thirsty to be deeply involved in craft beer. Cynthia grew up in Hillsboro, OH, a small town east of Cincinnati as an animal lover. In 2011, Cynthia graduated high school and moved to Indianapolis to attend Butler University where she majored in Strategic Communications. While at the Bloomington Beer Fest in 2015, Cynthia met Dave and fate led to a job with Sanctuary Brewing Co. Now she gets to help animals and drink good beer everyday. At 20 years old, Aaron got his start in the brewing industry volunteering at Oaken Barrel Brewing before becoming a brewer there. Two years later Aaron wanted a chance and to expand his knowledge and use of hops, so he made a move to Oregon. He began at Fearless Brewing Company in Estacada, OR and eventually made his way to Bunsen Brewery in Sandy, OR. 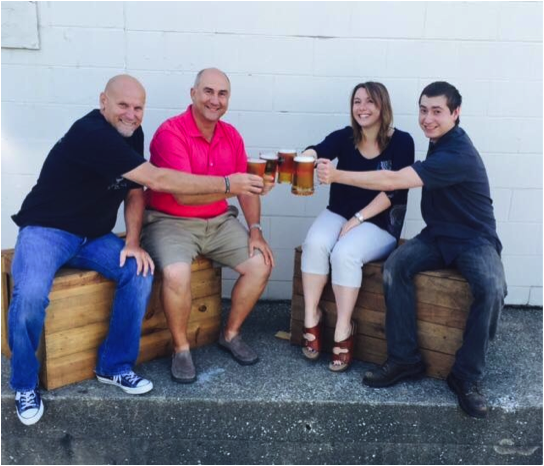 All four members of our team are passionate about animals and beer. They hope to make Sanctuary Brewing Co. a welcoming and educational place for everyone, including the novice, expert and animal lover. 36 taps with one tap specifically dedicated to serving ciders. Beers are American, Belgian, English and German inspired. Sanctuary Brewing Company, has yet to open and make its philanthropic impact on Indianapolis, but plans on opening in early September. Indianapolis, get ready to drink beer for a good cause and spread the awareness of a unique craft beer experience. For The Animals #FTA. If you have any inquiries please check out their website or email at http://www.sanctuary.beer or sanctuarybeer1@gmail.com Feel free to drop by at 140 S. College Avenue, Fountain Square, Indianapolis, IN 46202.